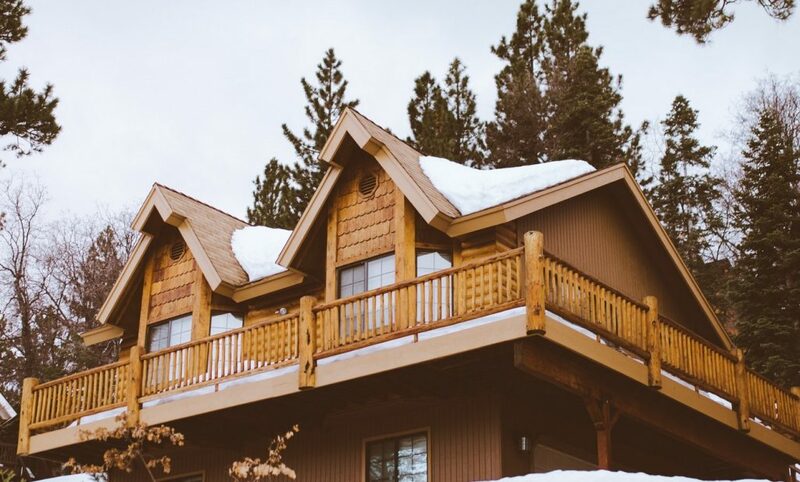 While we may specialize in roofing, we do know a thing or two about home repairs. For all of your home’s little troubles, we have a simple and easy fix that can mend the damage! 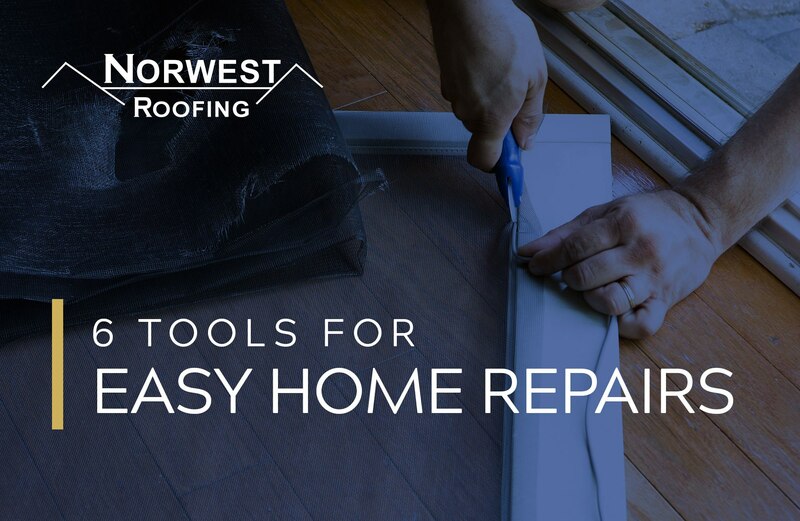 Here are 6 tools that every homeowner should keep handy in case of minor home repairs. Loosened screws commonly create holes in wood and drywall. With steel mesh strips, you can quickly fix the stripped screw hole by cutting them to your desired size and placing them over the hole. Steel mesh strips will allow the screw to be gripped and hold like new. Tears in your couches or carseats are a common occurrence, especially as they’re worn over time. If you have kids or pets, it’s very likely that your prized seating will need a few repairs. With vinyl and leather repair kits, you can seal away damages with a clear, glue-like substance. Clogged drains always seem to happen at the most inconvenient times. But instead of pouring chemicals down your drain in hopes it will dissolve the clog, we have a more natural and effective approach. A Drain King is an attachment that connects to a garden hose and fits down your drain. It then uses pulsating jets of water to loosen up clogs. Scratches in your wooden furniture can ruin its look and change the perception of the whole piece. While there are lengthy means of repair, you can get it done in seconds with Tibet Almond Scratch Remover. This remover is a tightly-rolled stick of cotton that has been soaked in a formula the company calls a “family secret.” Rub it over the scratch, and watch it disappear before your eyes! Squeaking noises and jammed hinges can be very frustrating. Door Ease lube stick is a small and simple product that can be applied like a crayon to eliminate those squeaks and ease up those sticking drawers. This tool can be used for many home repairs, like sliding door and window channels, curtain rod slides, latches, doors, drawers, zippers, sunroofs, seat tracks, screws and nails, plus power and handsaw blades. Unfortunately, life throws many problems at our homes that can’t always be fixed with handy homeowner tools. 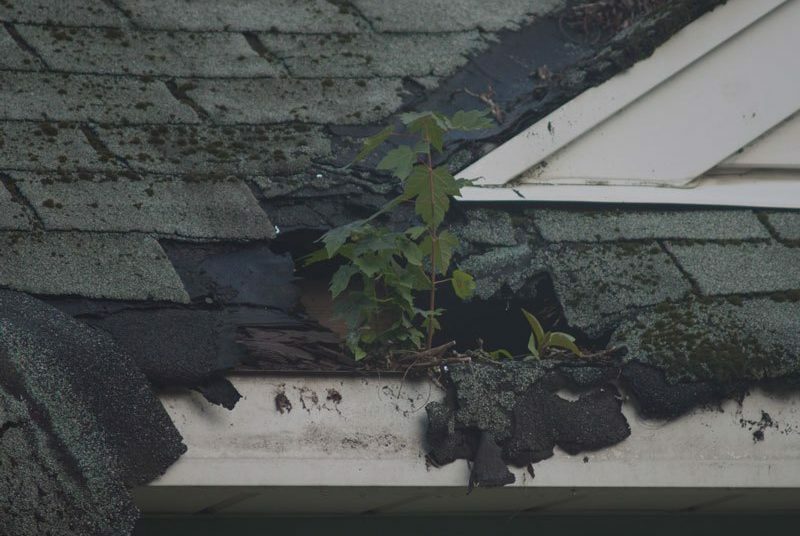 For bigger repairs and damages, like roofs and gutters, you’ll need a team of trusted experts. 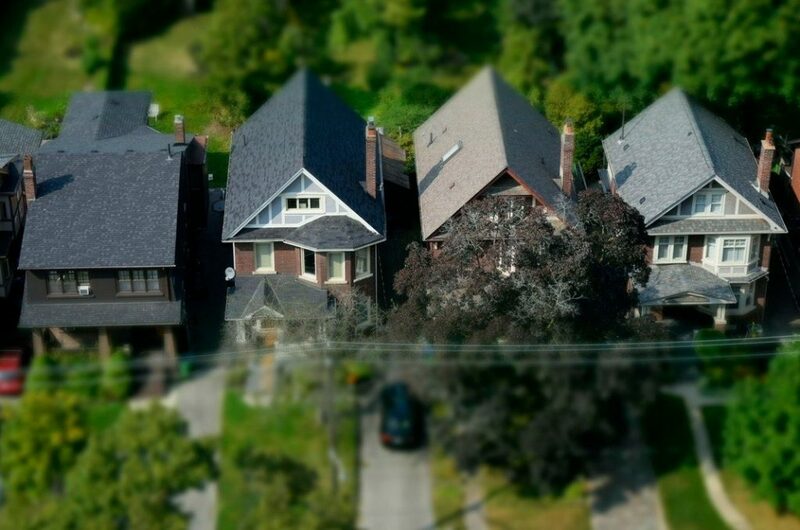 At Norwest Roofing, we are dedicated to helping you repair your home’s roof effectively and efficiently by working with your schedule and offering an unbeatable warranty. 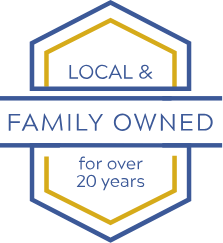 To schedule a FREE estimate with us, contact us today!